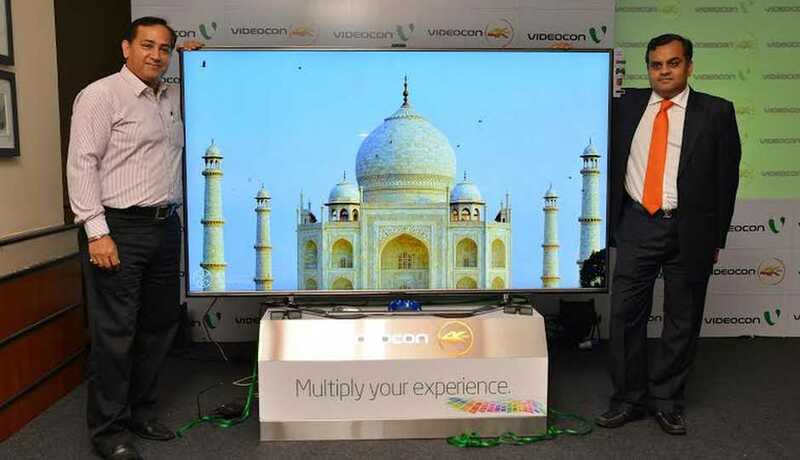 Videocon had launched a new range of 4K Ultra High Definition LED Smart TVs on Wednesday. The company very much hopeful of increasing their market share with these, from 16% to 20% in the Flat Panel Display (FPD) segment. The new range have 5 distinct TV models available in different sizes particularly between 40-inch to 85-inch with a starting price of Rs. 91,000. 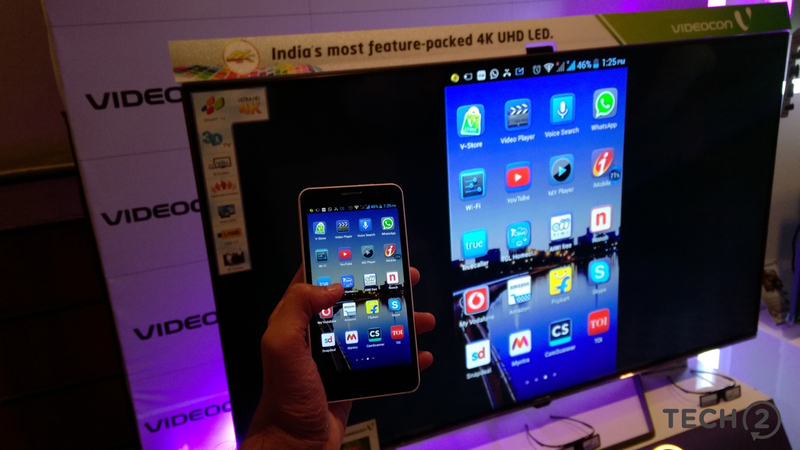 The company had also affirmed that the new 4K UHD LED Smart TVs would be available across different markets by next month. Videocon India is expecting to sell one million TV units in this coming festive season. The New 4K LED Smart TVs have 8.3 mega pixels, which is four times more pixels than a conventional Full HD and almost eight times more than any HD LED TV. 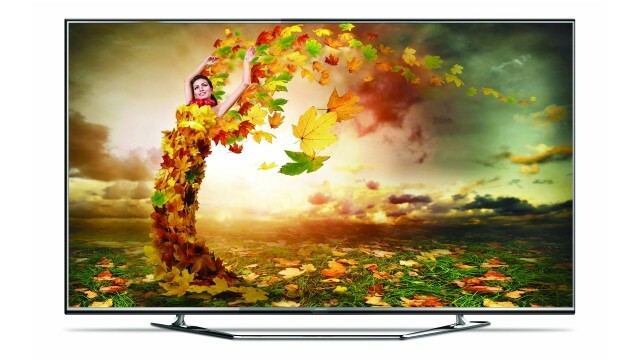 Apart from this really high definition display this TV also come loaded many more user friendly features. 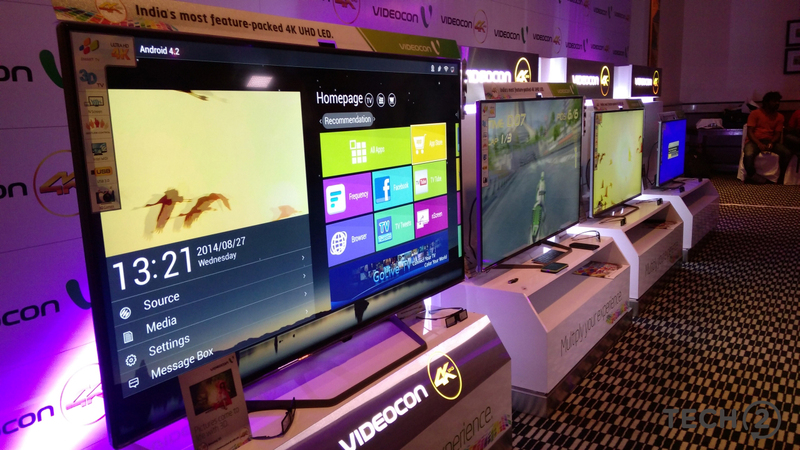 This new range of TVs also possess a highly advanced N Screen feature which uses the home Wi-Fi network in order to connect to the Android or iOS smartphones to control and share media content with the TV. 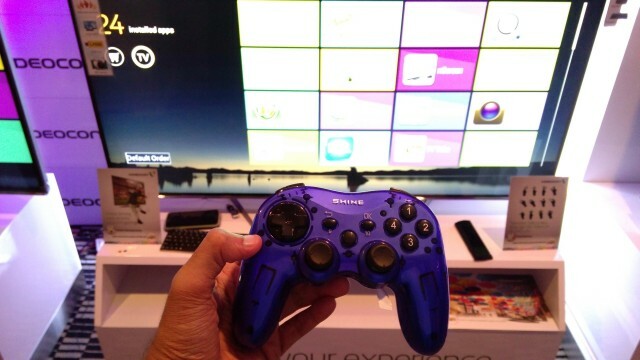 This innovative screen-mirroring feature also lets the user to push TV’s content onto their Android or iOS smartphone. Wireless Display would also allow the users to stream movies from their phones onto their TVs for agreat viewing experience.